A limited number of California’s state legislators possess backgrounds in science, engineering, or technology. Despite this, they are asked to make critical decisions on a number of issues that require an understanding in these areas, such as our water supply, the state’s energy grid, and overall environmental policy. 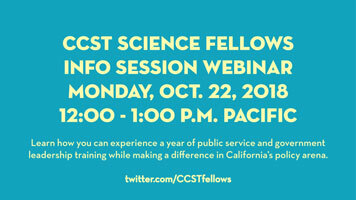 To address the challenge this represents, each year the CCST Science Fellows program recruits a corps of ten PhD scientists and engineers. 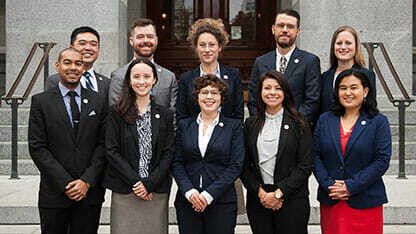 These Science Fellows spend one year in Sacramento, directly serving policymakers within the California State Legislature. 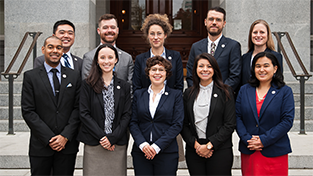 Working as legislative staff within the State Senate or State Assembly, these scientific minds get a front-row seat learning about the craft and process of lawmaking in the State of California. 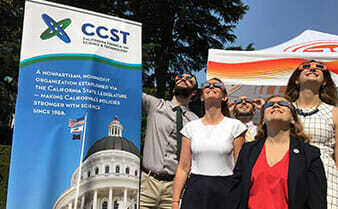 CCST Science Fellows work alongside with legislators to evaluate complex scientific issues, interpret data, while tackling the responsibilities of full-time legislative staffers. These talented individuals gain valuable experience and training in public policy making. 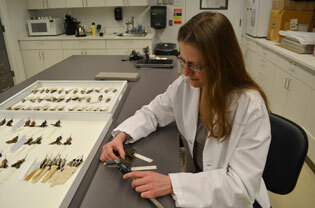 In turn, state lawmakers are given access to science-savvy staff members, helping them to craft fact-based policies. 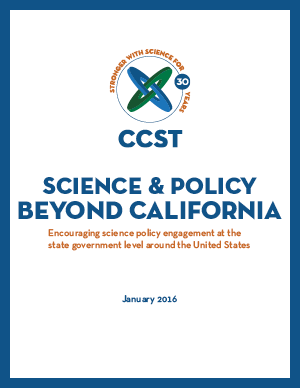 The CCST Science Fellows program is a win-win for California. 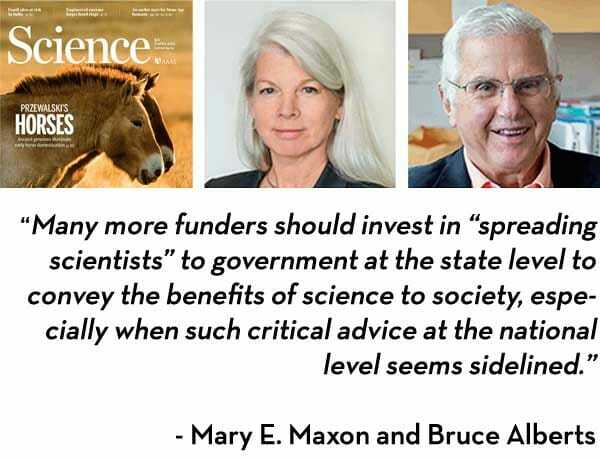 By embedding PhD scientists directly within the state legislature, we inform policy discussions with scientific perspectives and expertise. The 2019-2020 fellowship application period is now closed. Comprised of business, science and philanthropy leaders from around the country, the Fellows Advisory Committee is a formidable liaison for the Science Fellows Program to science and technology philanthropy leaders. 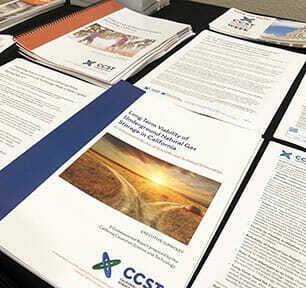 CCST is cultivating a network of like-minded organizations around the country, who pursue the mutual goal of providing independent scientific advice in their respective states.